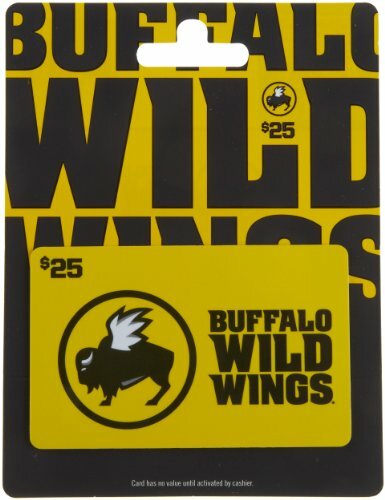 Buffalo Wild Wings is a sports bar featuring everything from wings to appetizers to salads to burgers, with a wide variety of signature sauces and seasonings. All served in a relaxed atmosphere where people like to hang out with friends and watch their favorite games on our many big-screen TVs. 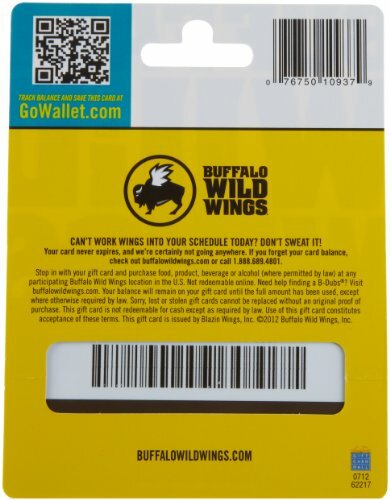 Buffalo Wild Wings® is a sports bar featuring everything from wings to appetizers to salads to burgers, with a wide variety of signature sauces and seasonings.